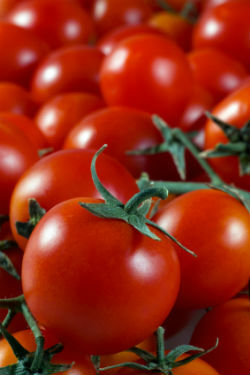 Tomatoes Archives - Grow This! 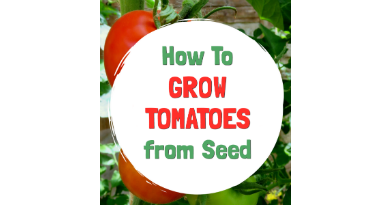 If you want to grow unusual varieties, you’ll have to learn how to grow tomatoes from seeds. 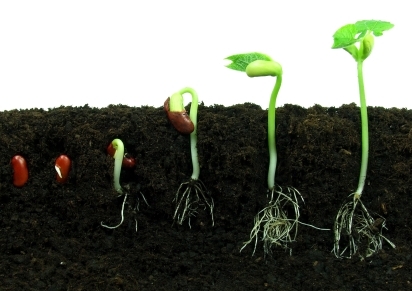 It can be challenging and takes more time than growing from seedlings but it’s rewarding and fun! 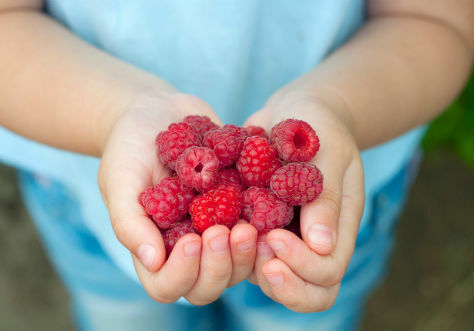 Pruning allows tomato plants to focus all of the nutrients received into the few leaves and fruit they are producing. 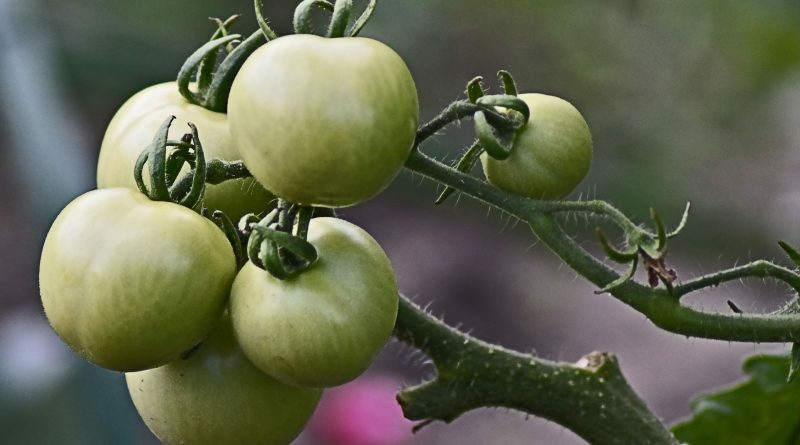 Here’s how to prune tomatoes properly. 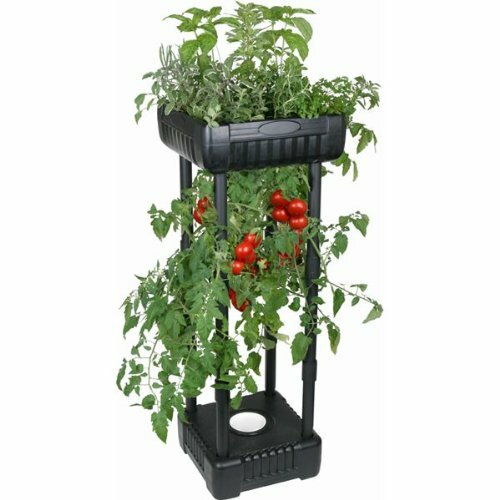 How to grow tomatoes upside down, which has many surprising benefits over conventional growing methods. 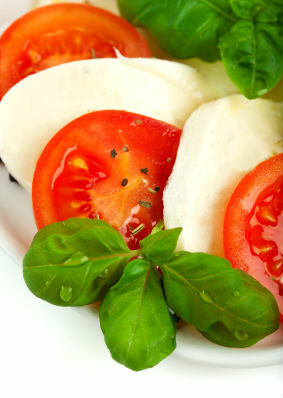 There are many variations on insalata caprese, but here’s how to make Caprese salad the classic, traditional way with simple, fresh ingredients. 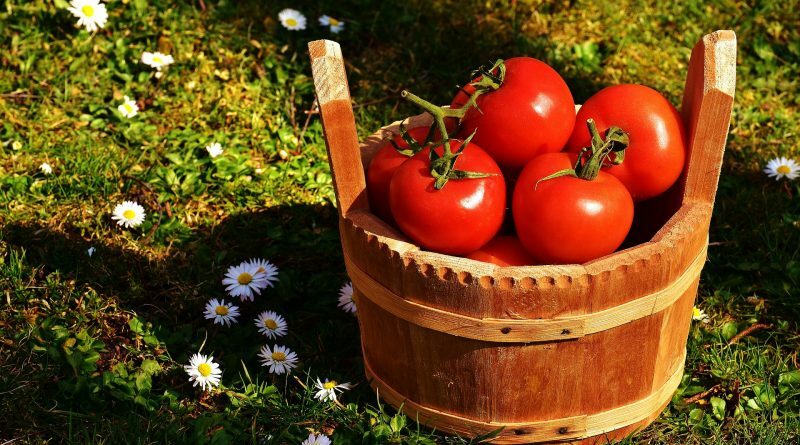 There are about 7500 varieties of tomatoes – here are 8 of the different types of tomato plants you might want to grow in your garden or buy at the market. 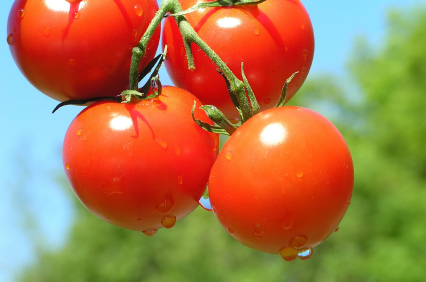 How to grow cherry tomatoes. 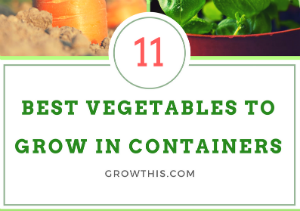 They are great for small gardens and indoor gardening and take up less space than regular tomatoes while maturing quicker.